Miniature Garden Tiny Hen & Chicks. 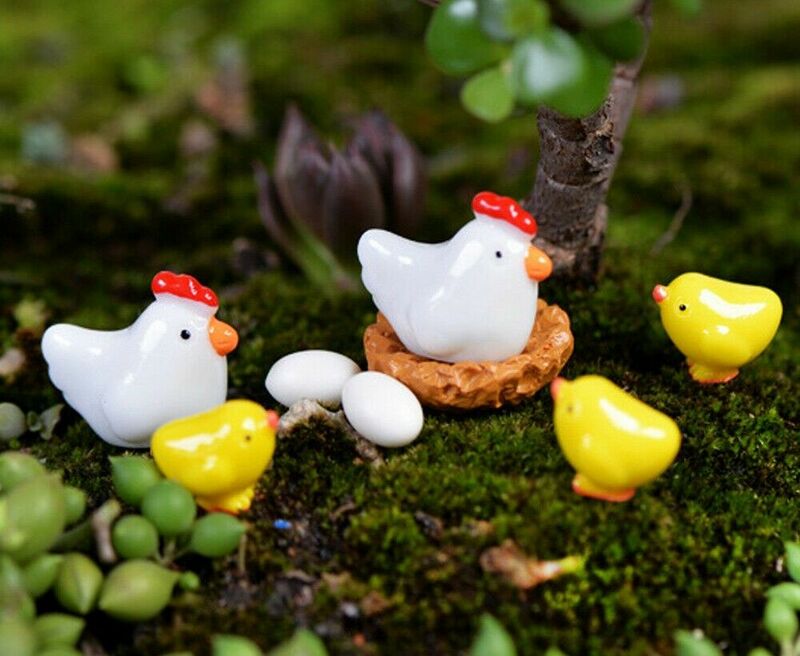 The perfect little addition for any magical miniature garden. 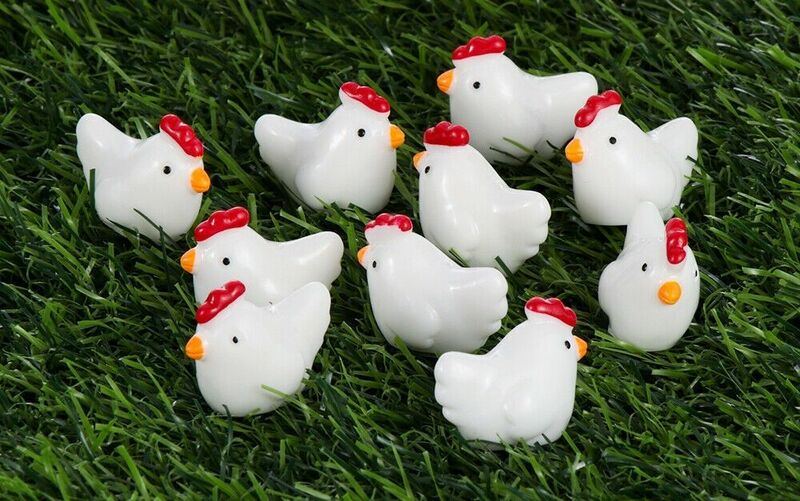 Choose from a cute white hen or a sweet yellow chick or treat yourself to one of each! 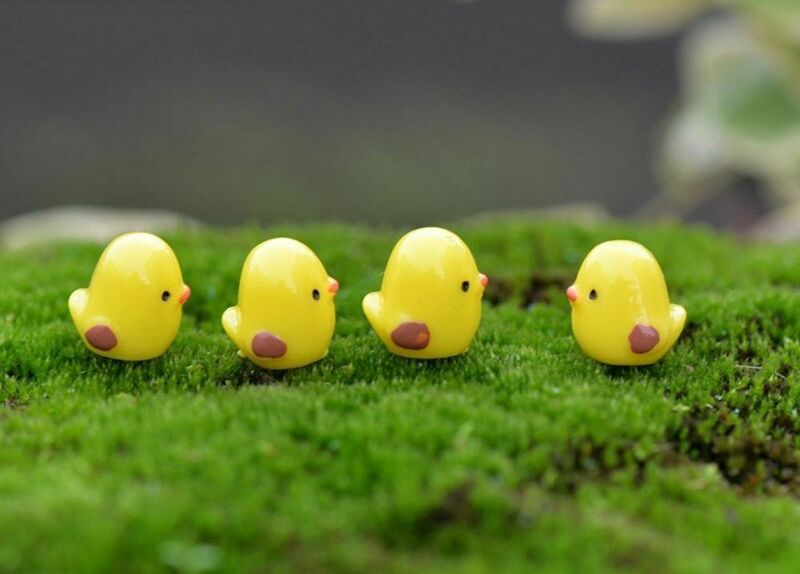 Cute little miniatures made from strong weather proof resin. Hand painted, suitable for use outside all year long.